Bandai Namco and Slightly Mad Studios definitely haven’t hesitated to let the world know that they’ve got the best racing sim of all racing sims in Project Cars 2. That’s been a core part of the game’s branding since the inception of the original Project Cars. This time around, they’ve taken to making a series of Built by Drivers videos featuring test drivers and designers of some of the cars featured in Project Cars 2. The first video in the series focuses on the new McLaren 720S and features McLaren’s chief test driver, Chris Goodwin. 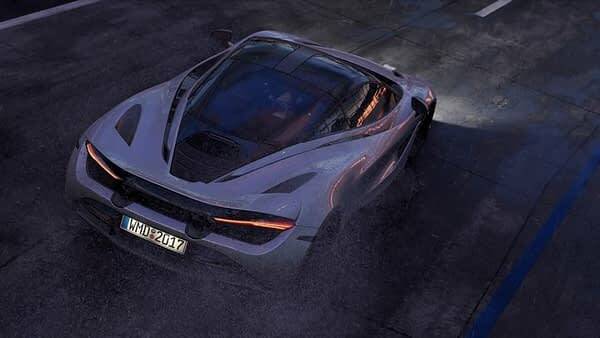 The McLaren 720S has already received its own debut trailer for Project Cars 2, and you can check it out in action here. Or you can watch the first in the Built by Drivers series of interviews below.